n a recent article published by Robert F. Kennedy, Jr., titled Children at Risk – Vaccines, Government & Big Pharma’s Dirty Money,  he highlighted the fact that every vaccine introduced to the vaccine schedule guarantees its manufacturer millions of customers, increasing vaccine revenue by billions of dollars. 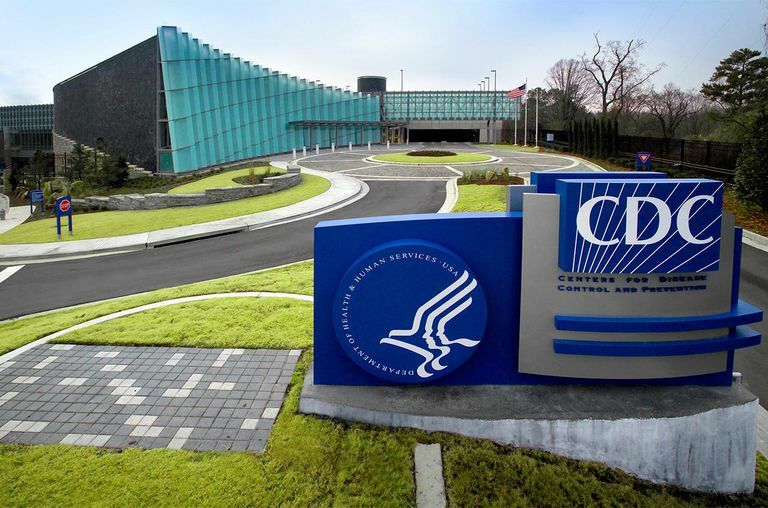 However, it appears that a minimum of 56 doses of 14 vaccinations before the age of eighteen is not quite lucrative enough for the pharmaceutical industry, as according to Mr. Kennedy’s research, the CDC has 271 new vaccinations under development in the hopes that vaccine revenues will reach a staggering $100 billion by 2025. It is a recognized fact that the developing world has been used by the World Health Organization (WHO) to test vaccines for decades. This has been proven in data and vaccine studies dating back as far as the 1970s. It appears that nothing much has changed because meticulous research has proven that many of the vaccinations under development and listed by the CDC in 2013 are currently being tested throughout the developing world. Dr. Tachi Yamada, President of the Global Health Program at the Bill & Melinda Gates Foundation, made the following statement today regarding the results of a major HIV vaccine study conducted in Thailand (RV 144). Today marks a critically important milestone in the fight against AIDS. For the first time, we have proof that a vaccine can provide protection against HIV infection in humans. These results offer new hope that it’s possible to develop a highly effective vaccine with the power to break the back of the AIDS pandemic. The scientific community must move with speed and urgency to build upon these findings. To accelerate the pace of progress, it will be essential to expand research striving for incremental improvements on this initial success. This will be a worldwide effort. As research on HIV vaccines moves forward, we must also rapidly expand the use of existing, proven HIV prevention strategies, and continue exploring every other means to contain the pandemic. In July 2015, a group of researchers and scientists, headed by Firdausi Qadri, Ph.D., published a study in The Lancet, titled Feasibility and effectiveness of oral cholera vaccine in an urban endemic setting in Bangladesh: a cluster randomised open-label trial. Although the trial was deemed a success and reported favorably in several mainstream newspapers and scientific editorials, the results told a different story. 3. Those who received the vaccination and who were taught changes to their behavior, such as hand washing, with access to clean drinking water. It would have been interesting to have had a fourth group of participants. For example, those who had been educated in hygiene and had access to clean water but received no vaccination. Sadly, however, scientists missed this opportunity. According to many reports, the above results constituted a resounding success. The Sci Dev Net wrote: Firdausi Qadri, director of the vaccines centre at the International Centre for Diarrhoeal Disease and Research, Bangladesh, who led the trial, says that the findings “show that a routine oral cholera vaccination programme in cholera-endemic countries could substantially reduce the burden of disease and greatly contribute to cholera control efforts.”  As a consequence of such reports, the vaccine is being used throughout the developing world. The oral cholera vaccine is an important tool in fighting cholera. Its use must be both supported by local authorities and used hand-in-hand with focused, sustainable water and sanitation actions in targeted communities. Once again, on closer inspection, the study was found to be funded by the Bill and Melinda Gates Foundation, who appear to have a monopoly on vaccinations used in developing countries. In this film dated Monday, Richie from Boston documents drills taking place all over the U.S. simulating mass vaccination, while actually giving the shots as part of the drill. 2. the CDC has known about this since 2001 but failed to include this information in their reports. @ around 39:50, Steve Quayle drops a little bombshell that the Centers for Disease Control is a private corporation, just like the Federal Reserve. Early signs to watch for: Redness and inflammation around the injection site and a hard lump forming. Two counties in New York are now banning unvaccinated children from all public places, in response to a worsening measles outbreak being spread by travelers who contract the illness overseas and then bring it back home. The illness has hit the Orthodox Jewish community especially hard, due to an outbreak in Israel and to travel there. Violation of the new rule is a misdemeanor punishable by parental jail time, but there is currently no plan to demand papers, except in the ordinary case of school enrollment. 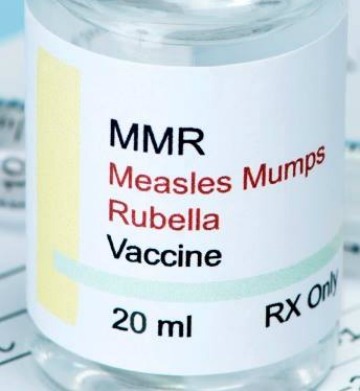 Some have complained that the measure quarantines healthy members of the community, instead of the sick and contagious, and vaccinated individuals can still contract measles. I've been wondering for some time, why vaccinated individuals who have received the MMR and boosters, can still get measles? Why are they vaccinating anyone for measles, if the vaccine does not protect from measles? Maybe because inoculation isn't the main goal? According to Cosmic Disclosure series, a major reason for the vaccination programs, especially the recent escalation in numbers of required childhood vaccines, is the 22 genetic experiments being carried out on humans by non-humans. He said it's been ongoing for some time, and he often referred to "those 22 genetic experiments being carried out on humans by ET's", but it wasn't until one of the very last in the series that he mentioned the RNA and DNA in vaccines represent part of those experiments. Now it makes more sense, as a number of vaccine investigators have talked about all the "other" ingredients in vaccines, including bacterial and viral DNA and RNA. Many researchers have known about the presence of DNA and RNA, but few know/knew the purpose.